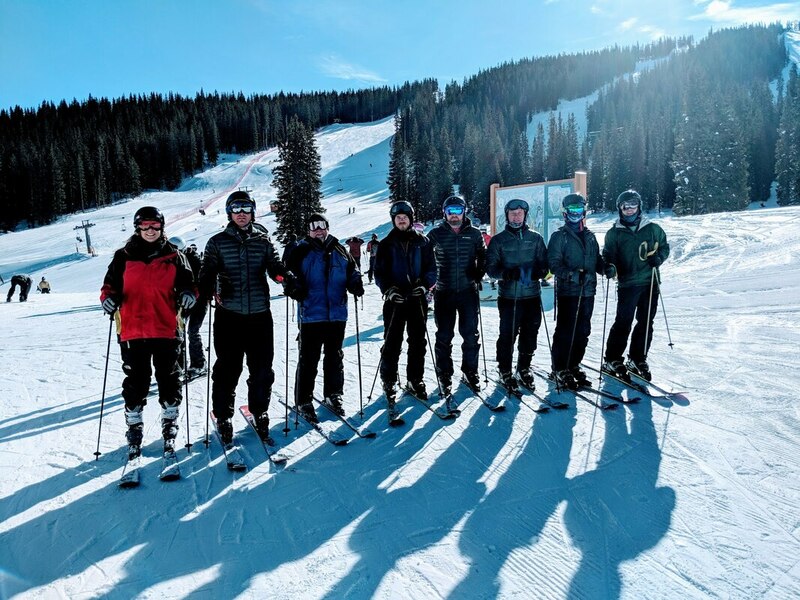 ​We are an aggressive team of pioneers in geomatics searching for new, innovative, and affordable solutions. We build economical UAV & mobile mapping systems, that push technology to the edge using the latest tools for scanning, imaging, and navigation. 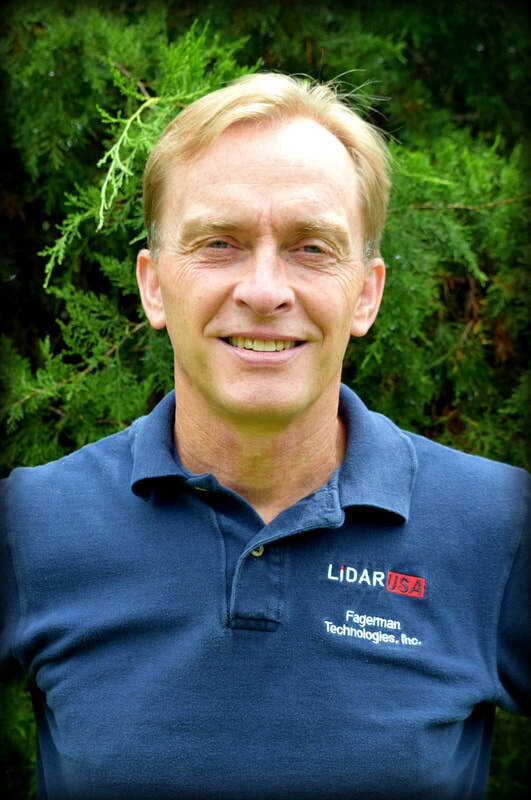 Jeff Fagerman founded Fagerman Technologies and LiDARUSA in 1999. ​The idea to develop the Snoopy and ScanLook LiDAR systems came out of our need to find an affordable light weight solution that was easy to use and operate. We are provide solutions for GIS, surveying, civil engineering, agriculture, forensics, BIM, heritage mapping — all things 3D and beyond. We have developed solutions for indoors and outdoors. The key technologist and principal investigators are Daniel and Jeff Fagerman (son and father, respectively). Both are graduates of Purdue University with Master’s degrees from the School of Civil Engineering. Jeff is a PLS #22408 in Alabama and Daniel is an EIT. Photogrammetry has long been a specialty of ours, particularly regarding the cutting edge technology for photo triangulation. As a Land surveyor we have done our fair share of hiking and fighting chiggers. We are experienced in photo control work with conventional total stations, levels, etc., and also with the latest GPS technology. We consider software development a particular interest and hardware integration something we excel at. We seek out ways to improve workflows using existing technology in an unconventional way. Recent focus for our company has been on uav—based LIDAR with particular emphasis on building an economical dual use uav and mobile mapping system. A graduate of Purdue University with Master’s degrees from the School of Civil Engineering, Jeff is a PLS #22408 in Alabama. 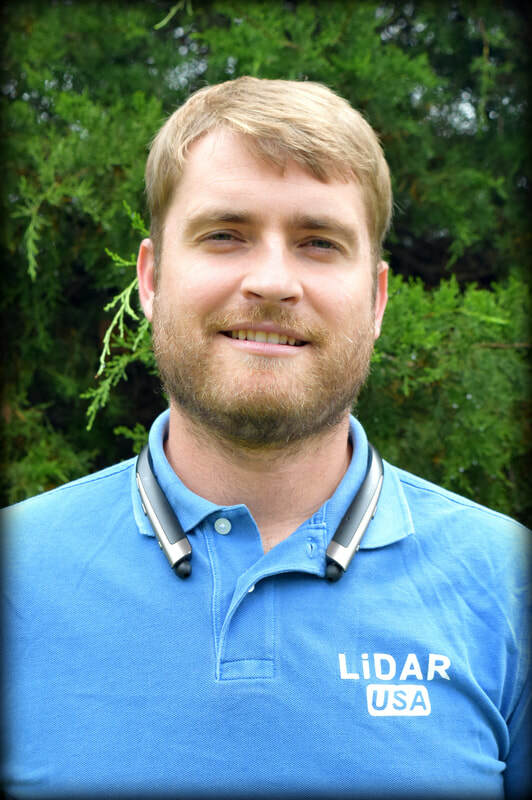 Jeff founded LiDARUSA after working 14 years for InterGraph. ​He is a licensed 107 Pilot. Nancy is married to Jeff. She has long since been supporting and advising his business decisions since she helped found Fagerman Technologies in 1999. Forrest has his Masters in Business Administration, with a BS in Accounting. Forrest ensures both LiDARUSA and MedLook USA run smooth. He loves to chat on the phone. He is a licensed 107 Pilot. ​The boy who knows no pain. Run, crash, run again! Stones under your feet. Really? I don't feel them. ​This guy has it going on - left-handed like Grandpa!! !